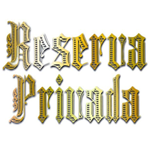 Reserva Privada - Sour Kush aka Headband. Free US delivery. The HeadBand/SOURKUSH has a great yield and the high is completely medical and not to over powering. Finding a keeper mother is easy in a pack of 6 and cloning this plant is easy, rooting in 8-10 days. Growing fast in vegetive stage and spreading out wide to produce many tops and an even canopy will make you a happy Gardner! The smell is Sour Lemony Fuel and produces heavy resin early. This original cross is not the 707 or any other clone only "Headband" this cross was made by reversing the OG Kush to pollinate the Sour Diesel. 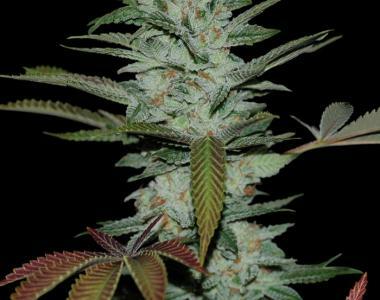 This strain has the Taste, Yield, and is easy to grow. The makers of champions will all the confusion between the clone only HeadBand and ours we have decided to exclusively call this strain SOUR KUSH.